The week leading up to Father’s Day is National Men’s Health Week. Take the time to make sure that the men in your life are healthy and keeping up with their health needs. There are many ways that men can improve their health and improving their chronic pain is just one of those steps. Simple things like sleeping more, exercising, and eating healthier are always conscious actions that we can do. What some may not understand is that doctors are usually treating the cause of the pain. However, chronic pain is becoming such a huge national issue that we are now treating the pain as a cause itself. Pain management is an important part of medical care now. Pain is a condition that needs to be treated. Men tend to be the more stubborn ones when it comes to going to the doctor. There are some health concerns that just cannot be ignored. If you are suffering from any of the 5 symptoms below, please visit your doctor. 1. Chronic migraines and headaches. 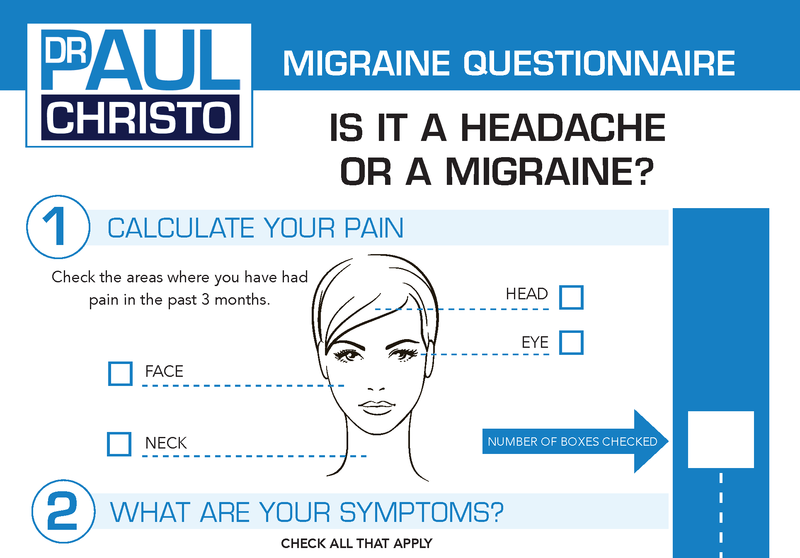 Headaches that last for hours and go on for days or are extremely frequent can mean that something is seriously wrong. 3. Joint pain and stiffness. Men of a certain age may notice this happening to their knees or hands. Any movement that you used to do whether it was playing a sport or just doing a simple task like cooking can become painful. If this is occurring and it does not go away, contact your doctor. 4. Shooting pains. Any pain that you can describe as shooting, burning, aching, or electrical. 5. Discomfort, soreness, tightness, or stiffness. If it doesn’t go away after a reasonable amount of time, go to the doctor. Chronic pain can also be caused by nerve damage caused by shingles or diabetes. All it takes is an injury that doesn’t heal correctly and then chronic pain is with you for life. Taking the actions early to get treated can mean the world. Many people that ignore their pain become overcome. The pain seeps into their daily life and routines causing them to fall into a depression and have a lower quality of life. Some of the above symptoms may seem like normal things the body goes through. Sure, we all have headaches, soreness, and small pains once in a while, but remember that any kind of pain that lasts more than three to six months is considered chronic and should never be ignored. Just walking it off will not make it go away. Pain doesn’t work that way. It stays until you find a way to treat it. Pain is there for a reason. Posted in Blog, In the News, Men's Health.